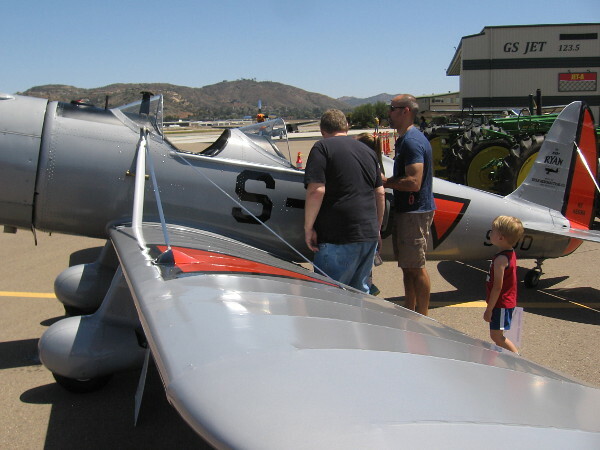 high school – Cool San Diego Sights! 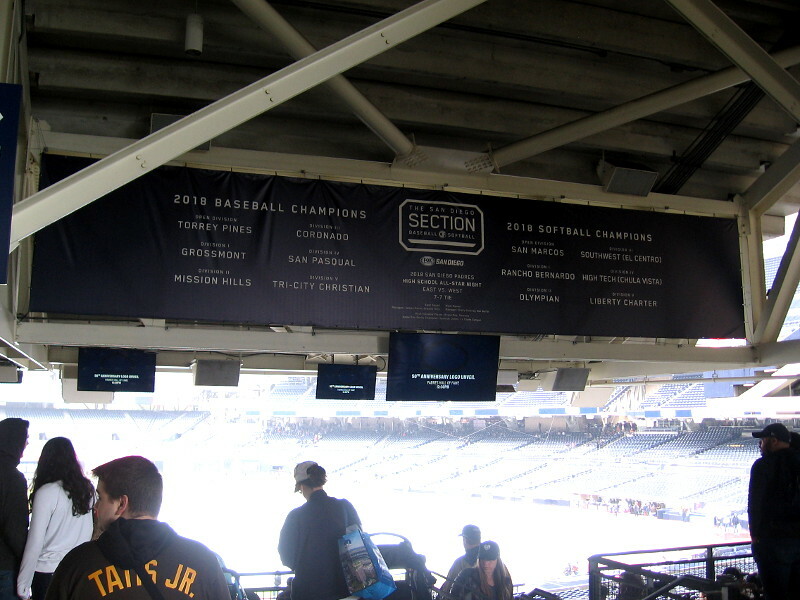 Petco’s “San Diego Section” honors local teams! 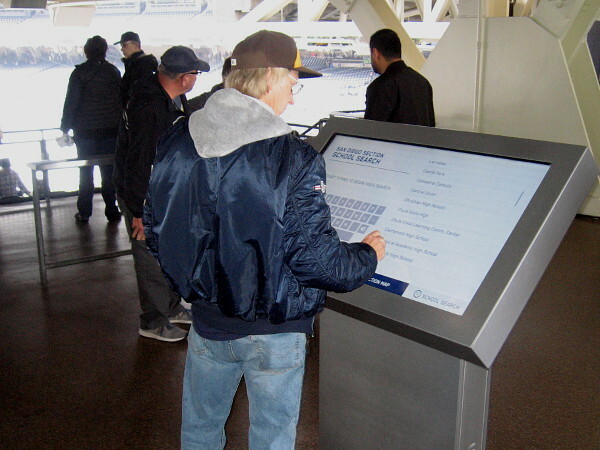 In 2018 there was a cool new addition to Petco Park, baseball home of the San Diego Padres. 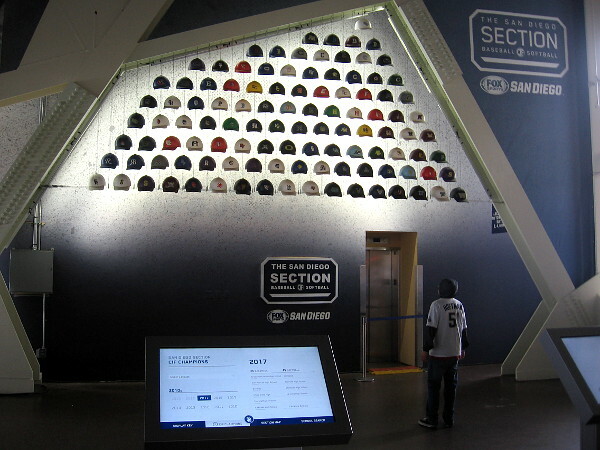 Walk past Section 114 and you can’t miss it! 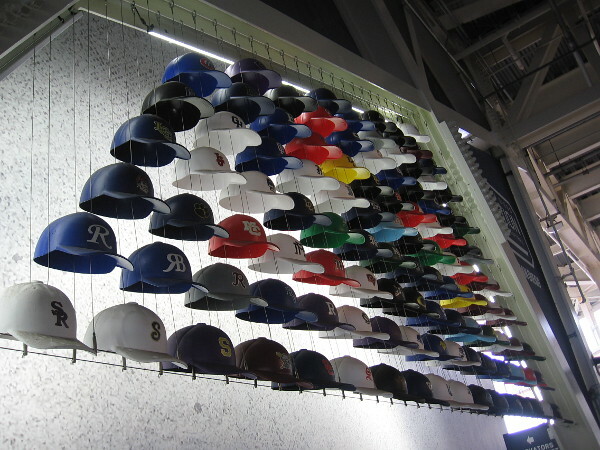 Displayed on the wall of what is now called the “San Diego Section” are plastic versions of high school baseball caps. Every high school in San Diego County with a baseball or softball team that competes in the CIF San Diego Section is represented! 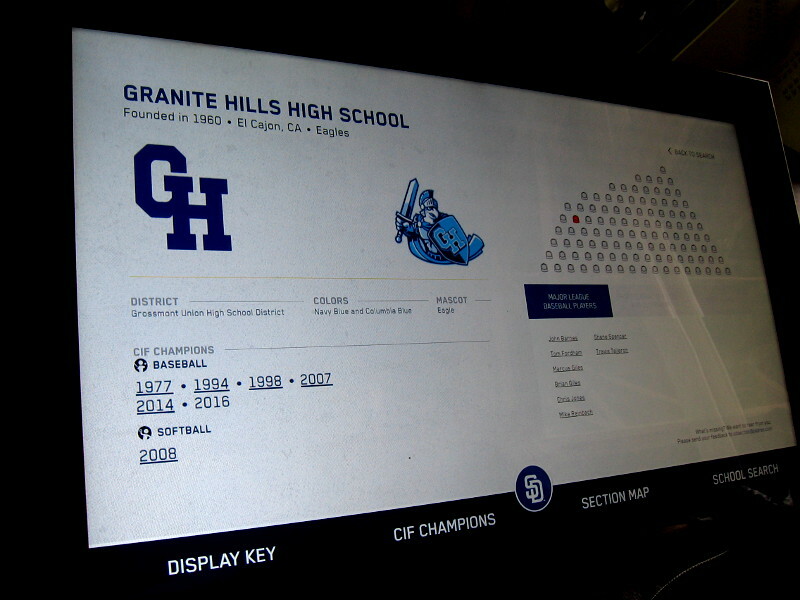 To honor the achievements of local teams and their individual players, two interactive screens in the San Diego Section allow fans to search by high school. 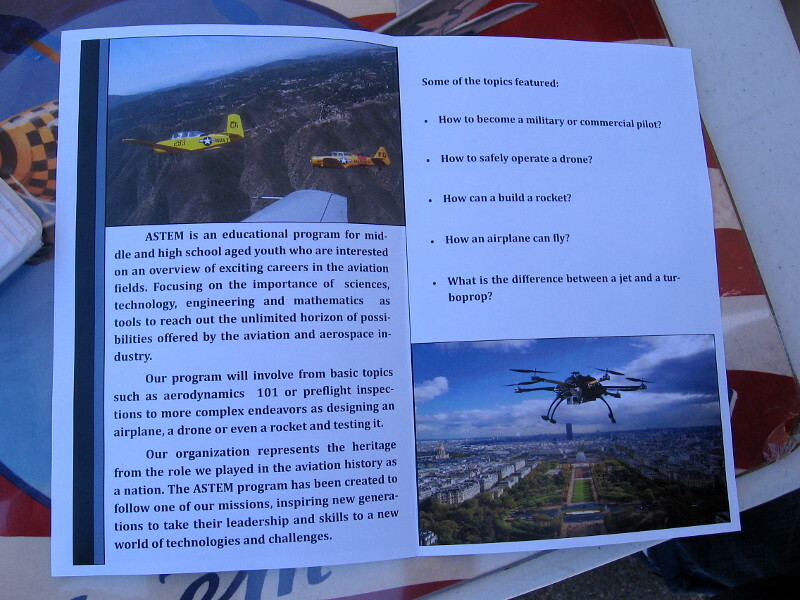 Basic information is displayed for each school, such as team logo, colors and mascot. 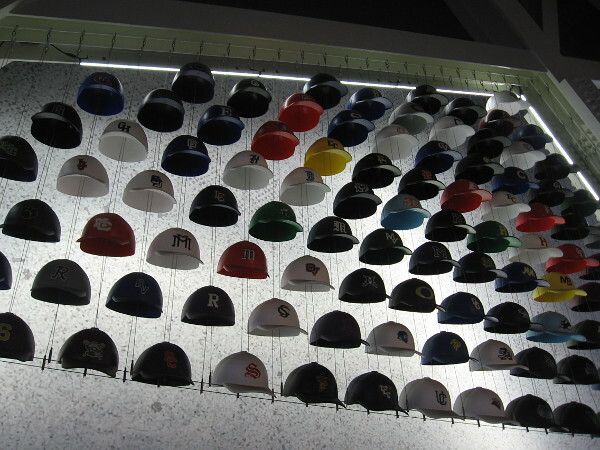 The years the school won a California Interscholastic Federation Championship are also shown, as are the names of students who’ve have gone on to compete in Major League Baseball! 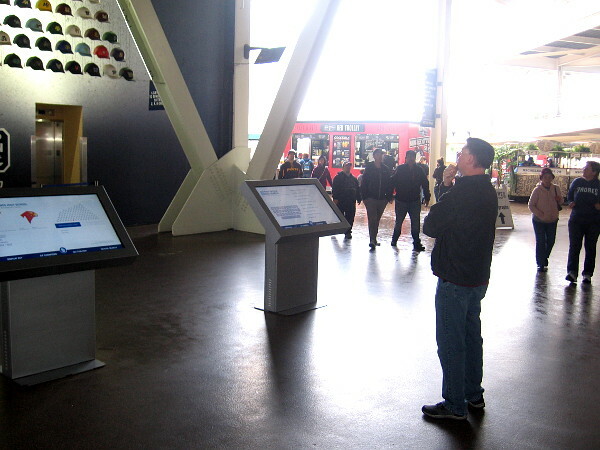 I checked out Petco Park’s inspiring San Diego Section today during the 2019 Padres FanFest and took photos! 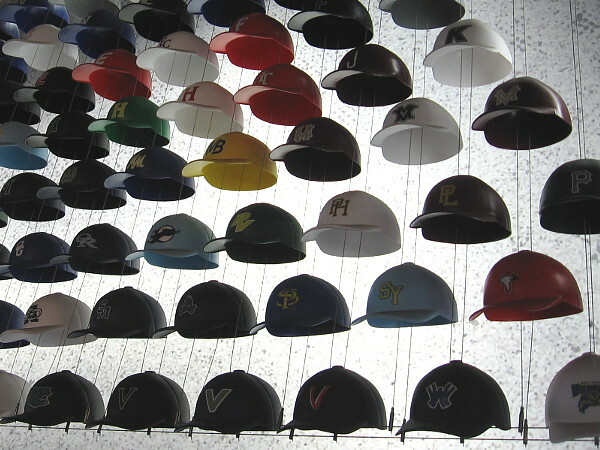 Posted on January 12, 2019 Tags athletes, baseball, community, cool, high school, inspiration, mlb, padres, petco park, photography, san diego, schools, southern california, sportsLeave a comment on Petco’s “San Diego Section” honors local teams! 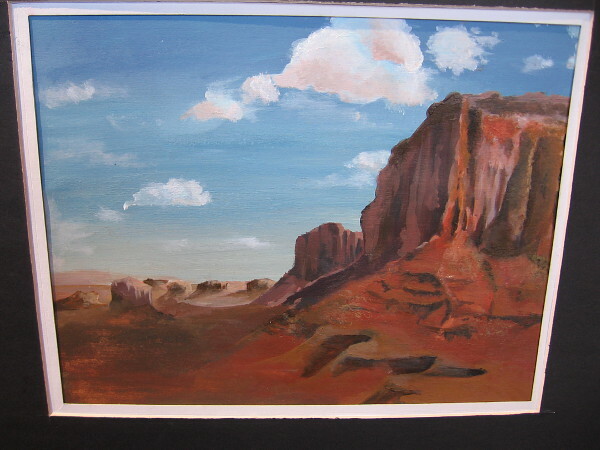 Student art at Mission Trails: Wilderness Views. 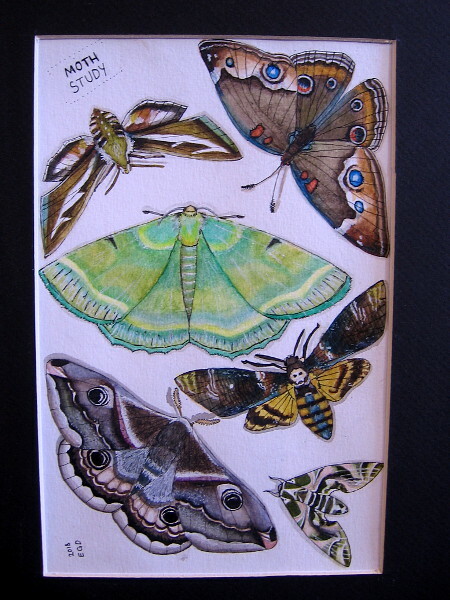 Moth Study 2018, Evelyn DuVall, watercolor and ink. IDEA Center High School. Before I began my walk yesterday at Mission Trails Regional Park, I ventured into the Visitor Center and was pleased to see walls full of art created by students from the Grossmont Union High School District. Many of the Wilderness Views are really good. 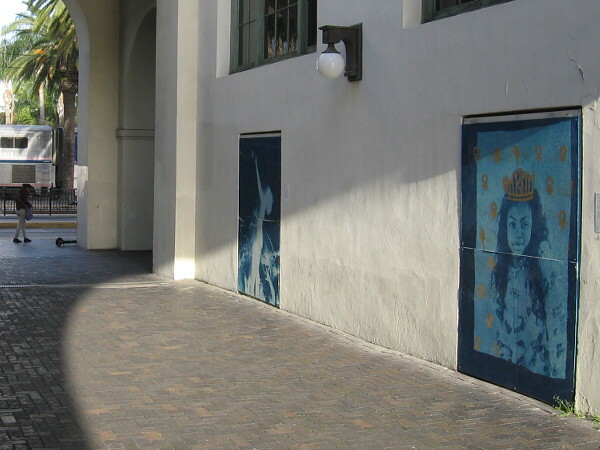 Creativity thrives in San Diego’s East County! I took quick photos of some pieces that I happened to like. 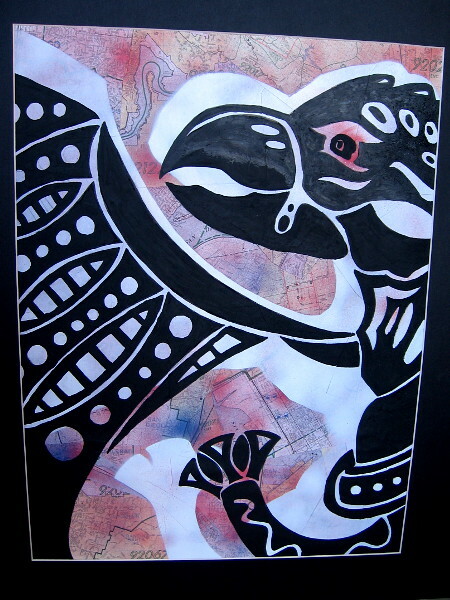 Most of the artwork is for sale. 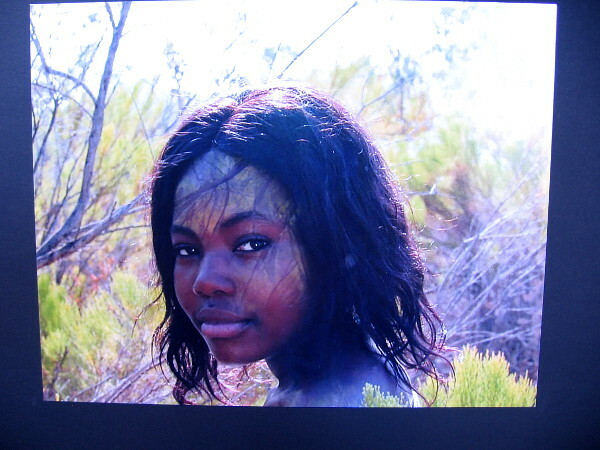 If you’d like to support local high school students and their artistic endeavors, head over to the Mission Trails Visitor Center before the exhibition ends on January 4, 2019. 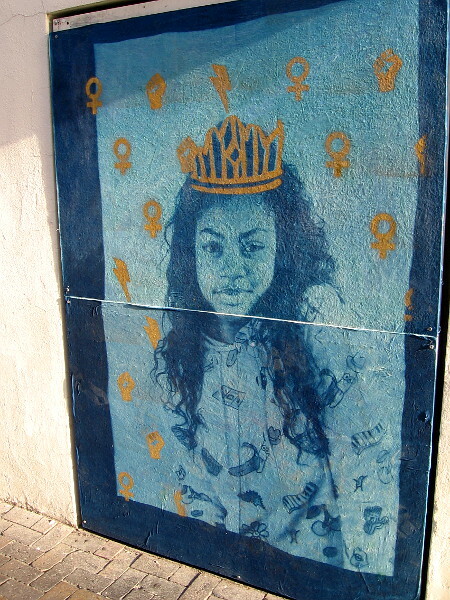 Untitled, Ashton McDowell, acrylic paint and spray paint. West Hills High School. 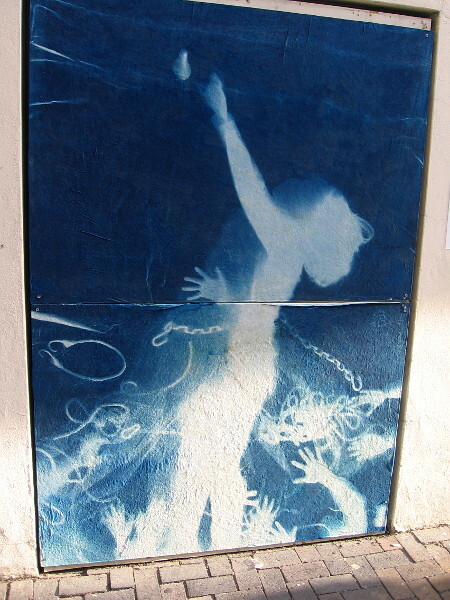 Caught, Rachel Silvis, digital photography collage. Grossmont High School. Improvised Explosive Device (I.E.D. 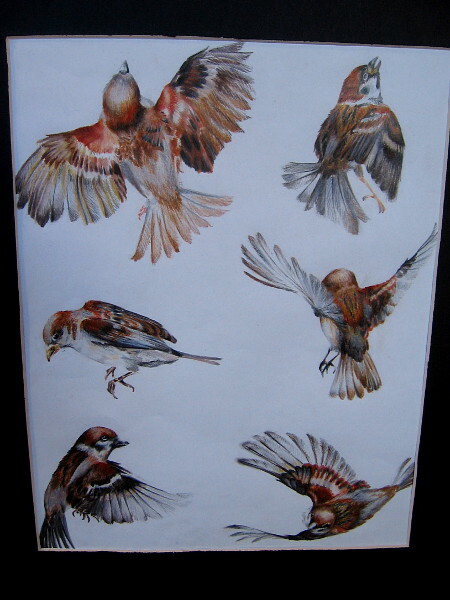 ), Siena Quinn, acrylic. Grossmont High School. 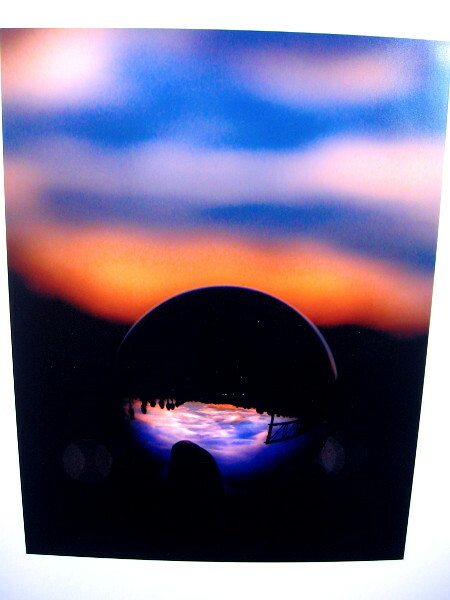 Reflective Sunset, Cherish Clarkson, digital photography. Grossmont High School. 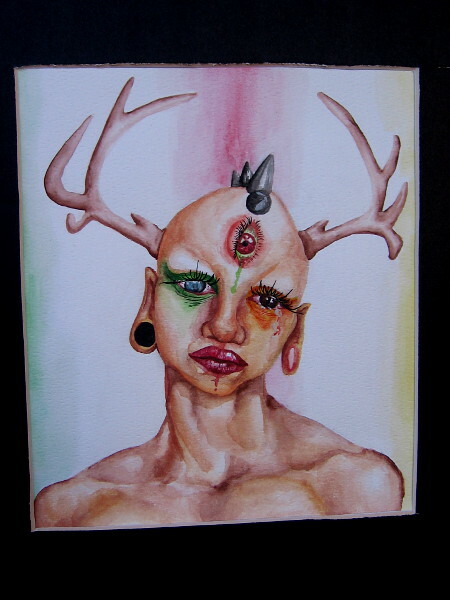 The Tears of Nature, Travis McCrae, watercolor. Grossmont High School. 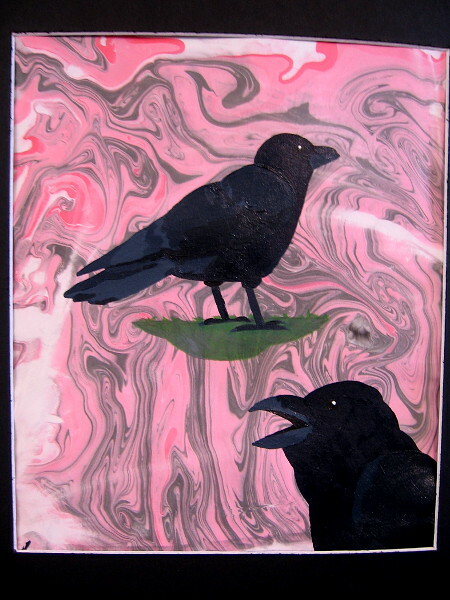 Quoth the Raven, Amalia Browning, suminagashi ink, acrylic paint. Monte Vista High School. Malcolm, Siena Quinn, colored pencil. Grossmont High School. 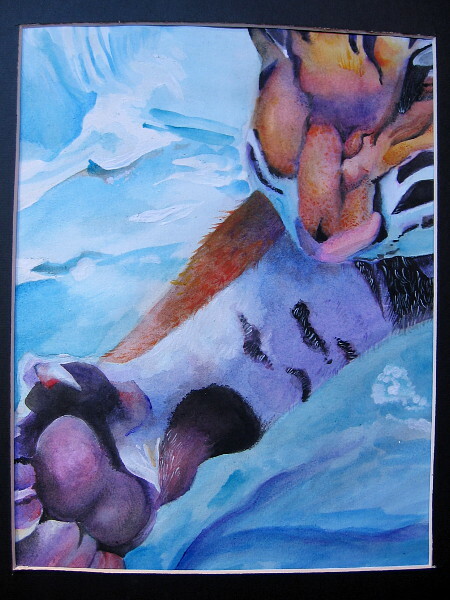 El Tigre, Ryan Zubik, watercolor. Grossmont High School. 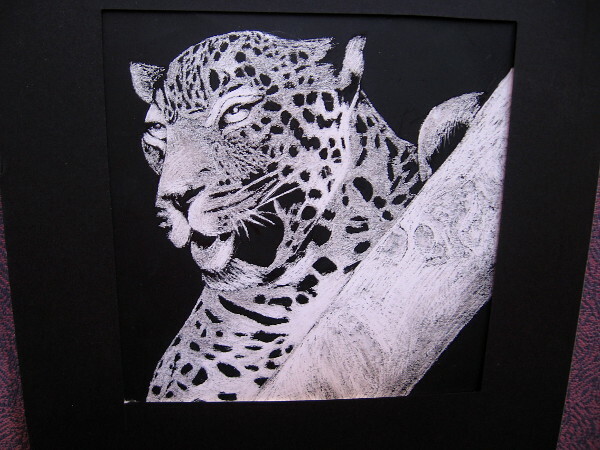 Dangerous Spots, Maryam Ablahad, scratchboard. Valhalla High School. 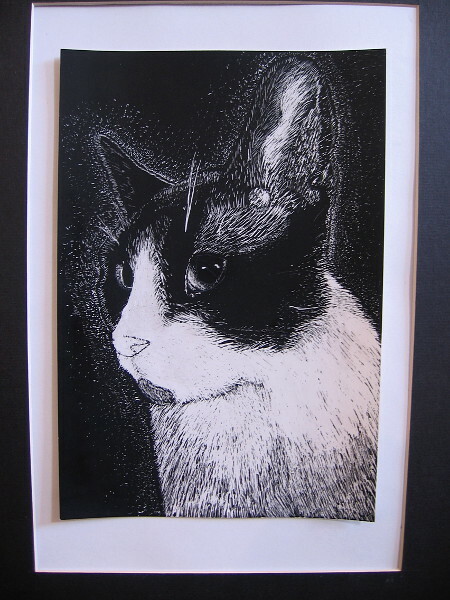 Bambino, Joshua Meriwether, scratchboard. IDEA Center High School. 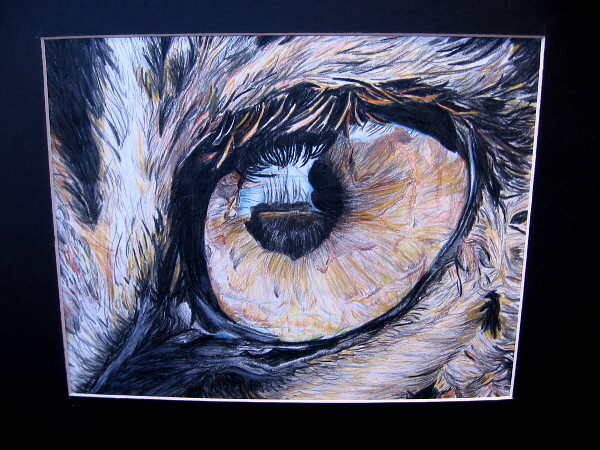 In the Leopard’s Gaze, Armida Angulo, colored pencil. 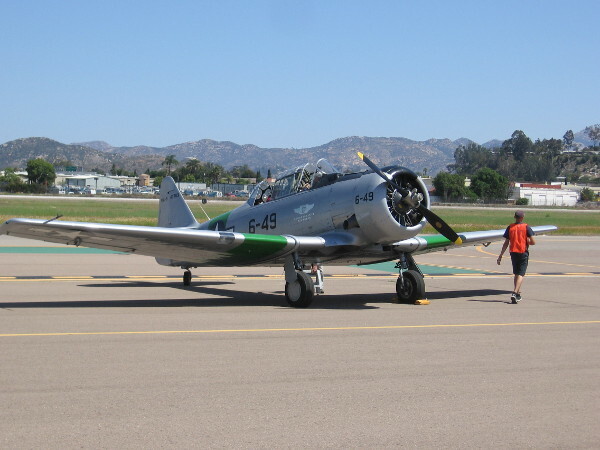 Grossmont High School. 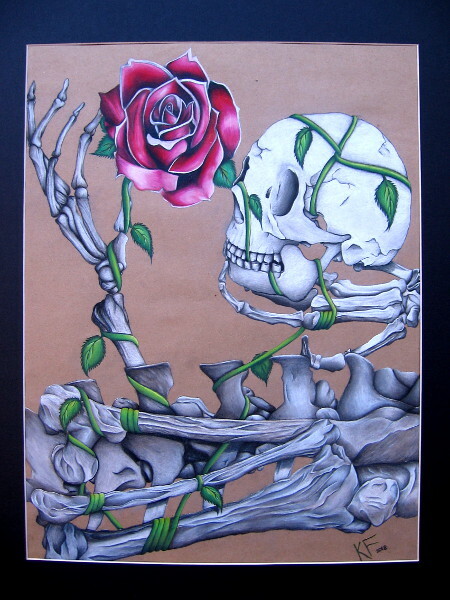 Untitled, Kirsten Fraga, charcoal and colored pencil. West Hills High School. 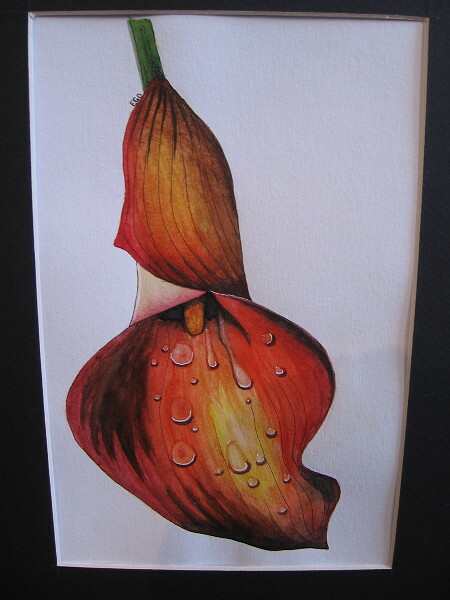 Dripping Lily, Evelyn DuVall, watercolor and ink. IDEA Center High School. 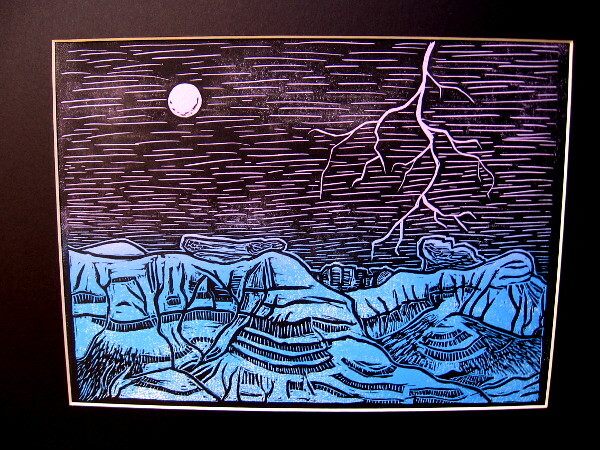 Moonrise, Brooke Moran, linoleum print. Steele Canyon High School. 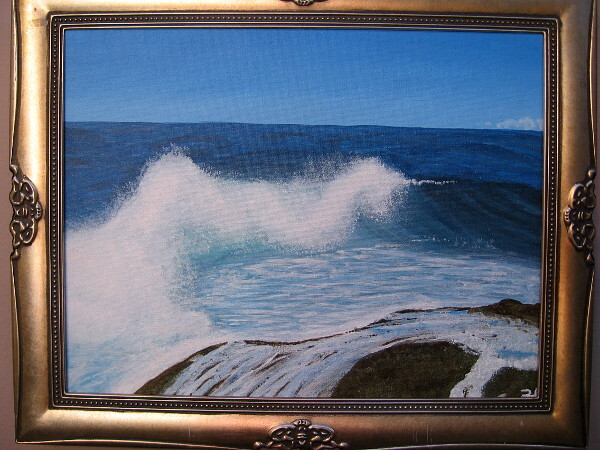 Smooth Waves, Britney Guerrero, acrylic. 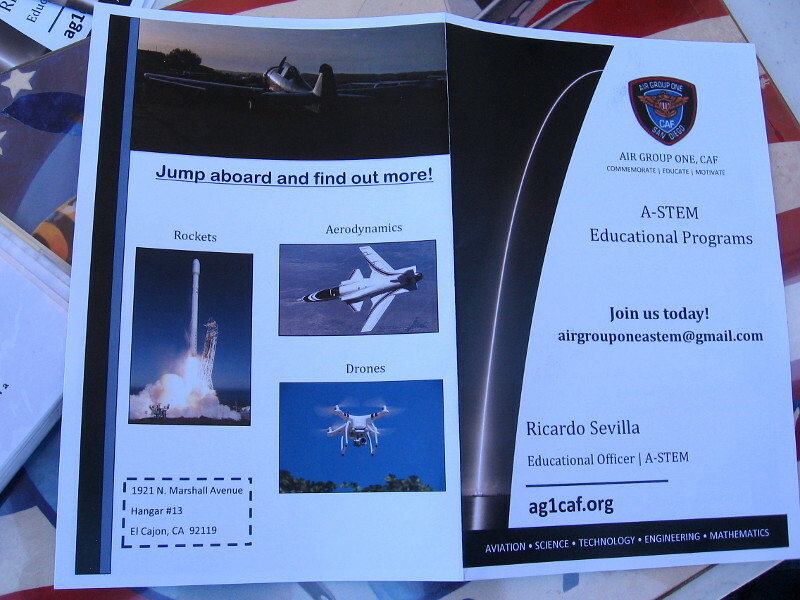 Steele Canyon High School. Lobos, Natalie Burke, acrylic. Steele Canyon High School. 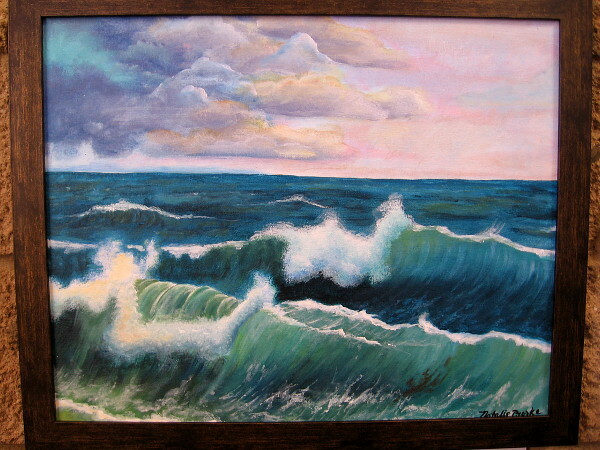 Ocean Eyes, Rand Akim, tempera. Valhalla High School. 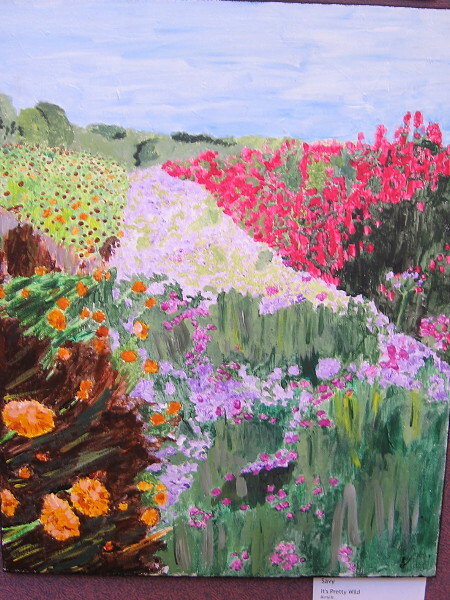 It’s Pretty Wild, Savy, acrylic. Valhalla High School. 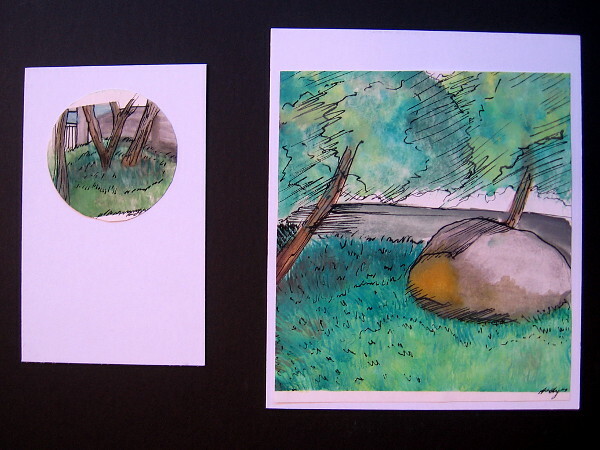 Landscapes, Andy Orosco, watercolor. Steele Canyon High School. 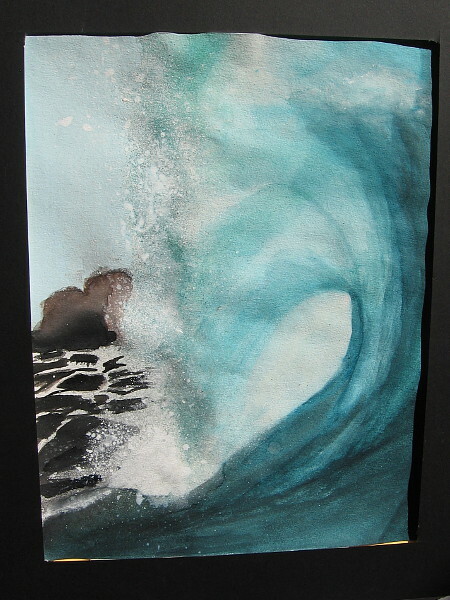 Posted on December 17, 2018 Tags art, artwork, birds, cats, creativity, high school, imagination, nature, painting, photography, plants, students, surf, wildlife1 Comment on Student art at Mission Trails: Wilderness Views. 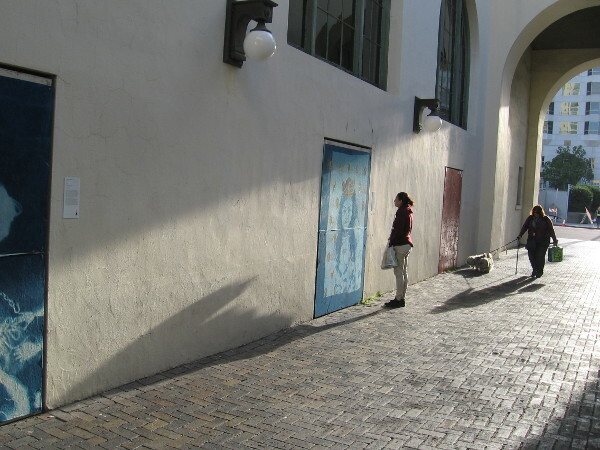 Contemporary art program for students in San Diego. The Museum of Contemporary Art San Diego has a special Extended School Partnership (ESP) program for local 6-12th-grade students. 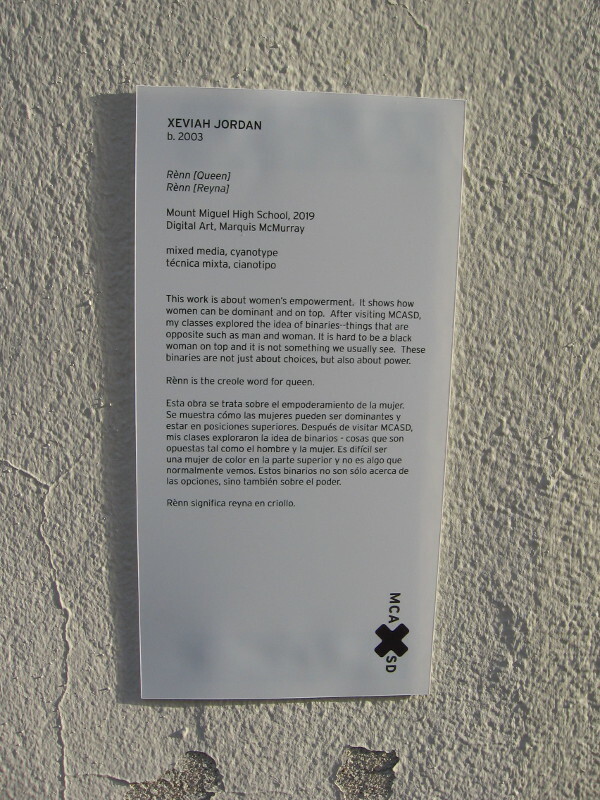 Teachers have the opportunity to expose their students to contemporary art in partnership with the museum. Yesterday I took a photograph of this sign in the breezeway between downtown’s Santa Fe Depot and the Museum of Contemporary Art San Diego. 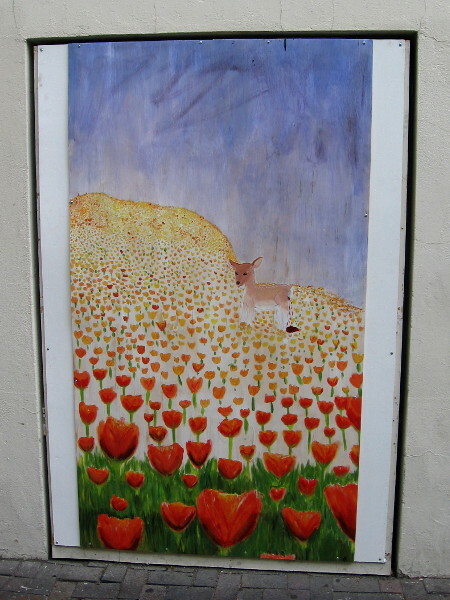 The two art panels were created by local students at Valhalla High School. 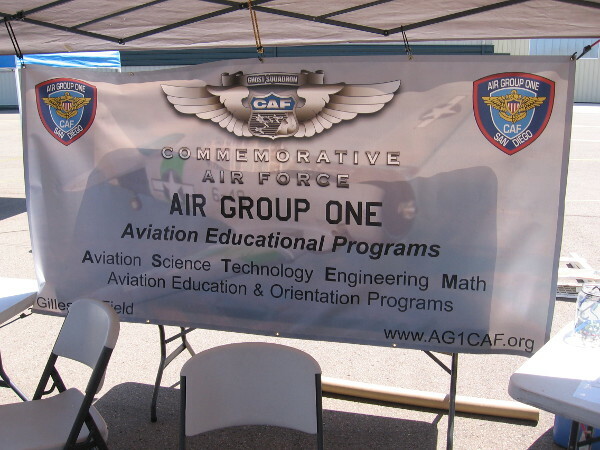 Read the sign if you’d like to learn more about this program. 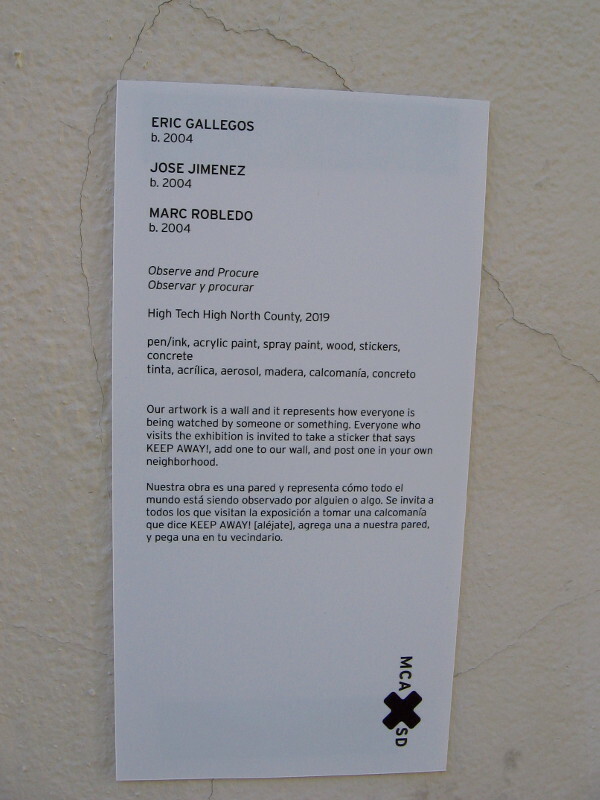 Posted on April 20, 2018 April 20, 2018 Tags activism, art, color, creativity, downtown, education, high school, imagination, liberty, modern art, museums, politics, san diego, schools3 Comments on Contemporary art program for students in San Diego. 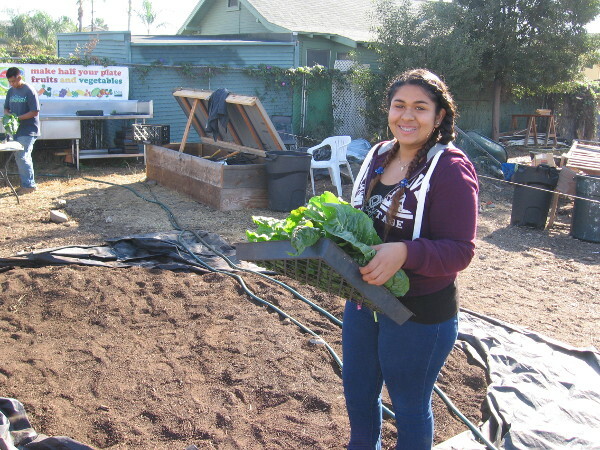 Refugee students learn job skills at city farm! 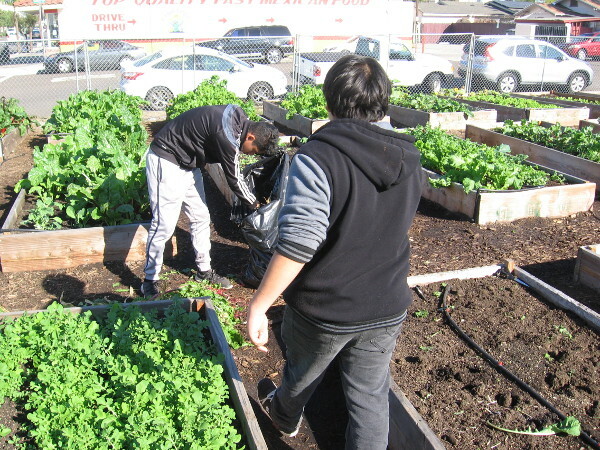 Refugee high school students grow and sell vegetables in North Park. They are Youth FarmWorks interns receiving a helping hand from the International Rescue Committee! I was walking around North Park yesterday when I stumbled upon a small farm on a dirt lot north of St. Luke’s Episcopal Church. I crossed 30th Street to see what was going on, and noticed a bunch of youth working the soil, and sitting at a table selling vegetables! It turns out these super friendly new San Diego residents are refugees attending local high schools. As Youth FarmWorks interns they are learning job skills and gaining confidence in their new country. 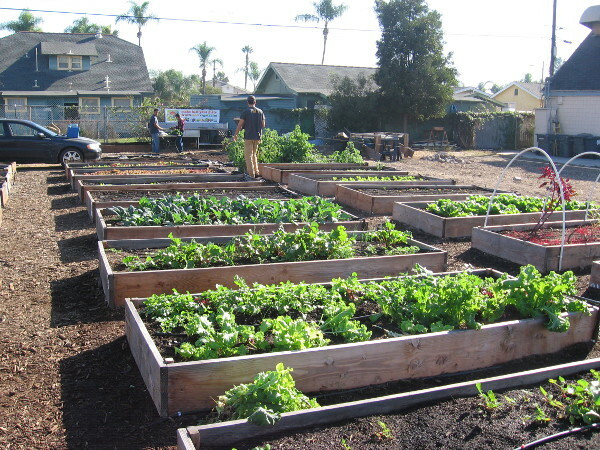 This urban farming project was created by the International Rescue Committee, which helps refugees adjust to life in the United States, where they are safe and free from persecution. I was given a tour of the small farm by a super cool young man–he’s the guy who gave me a thumbs up in that first photo! He showed me the various vegetables they were growing, including different types of lettuce, beets, squash, cherry tomatoes, and much more. My tour was awesome! 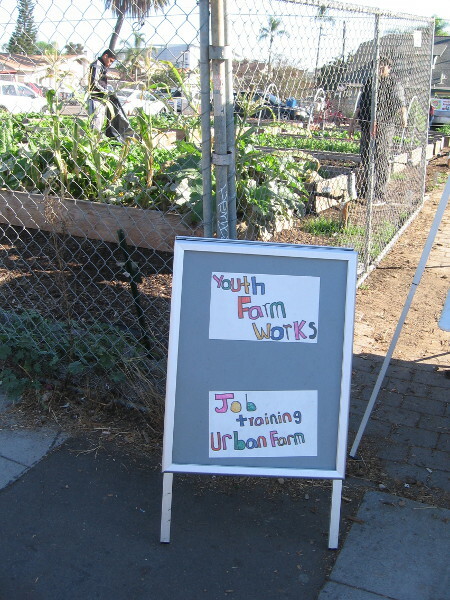 Sign by the large vegetable garden reads Youth Farm Works – Job Training Urban Farm. Many large planters contain all sorts of growing vegetables. Students at work on the urban farm. 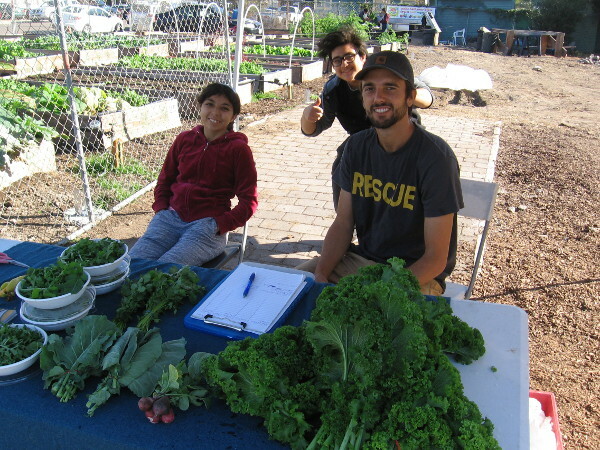 Posted on December 3, 2017 December 3, 2017 Tags city life, community, cool, education, farming, high school, immigrants, north park, photo, plants, san diego, small business, smile, studentsLeave a comment on Refugee students learn job skills at city farm! Help high school students Build a Miracle! Members of the Helping Hand Club at Mt. 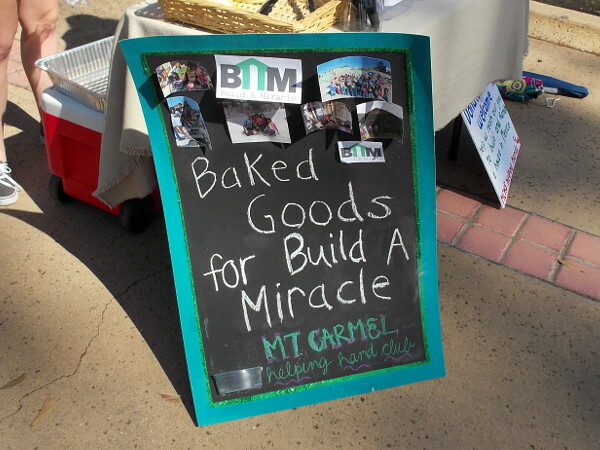 Carmel High School are raising funds for Build a Miracle. Students belonging to Mt. Carmel High School’s very cool Helping Hand Club would like you to help Build a Miracle! 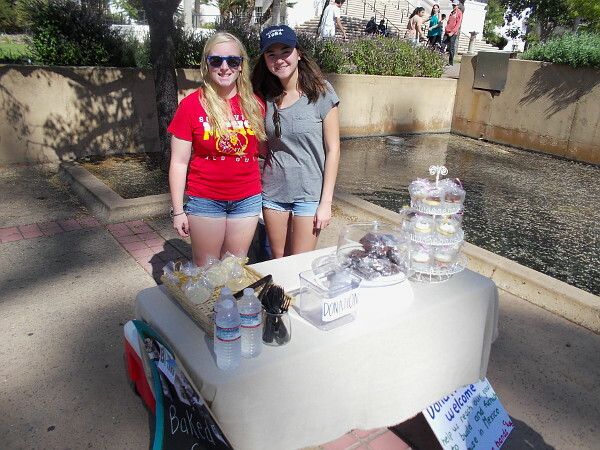 Today I came across a bake sale in Balboa Park. 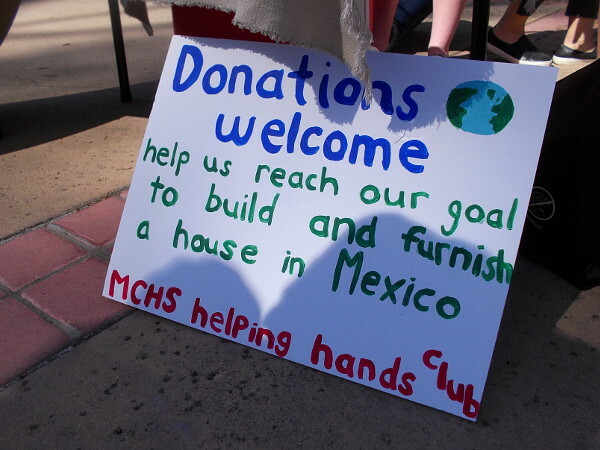 Two very generous MCHS students had a table full of brownies and other treats; they were raising donations for Build a Miracle, a charity that constructs and furnishes homes for needy families in Mexico. Between 1999 and 2014, Build a Miracle has built 185 homes and 3 community centers. They have touched literally thousands of lives, offering hope and a pathway to a brighter future. Should you wander through Balboa Park and see smiling members of the Helping Hand Club, perhaps you could offer your own hand! Or check out the Build a Miracle website and see if you’d like to help! Two awesome students are working to make our world a better place. Donations welcome. 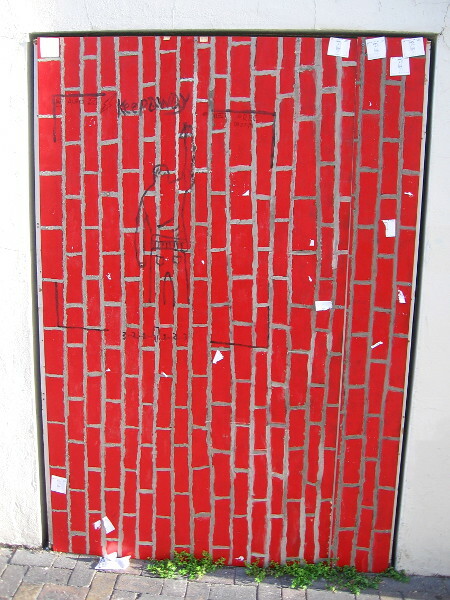 Help us reach our goal to build and furnish a house in Mexico. 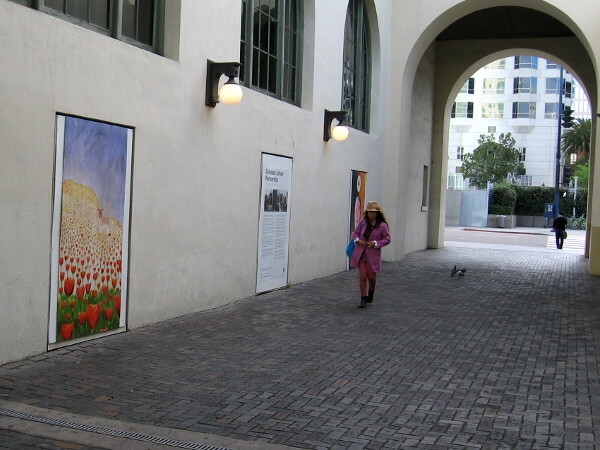 I live in downtown San Diego and love to walk! 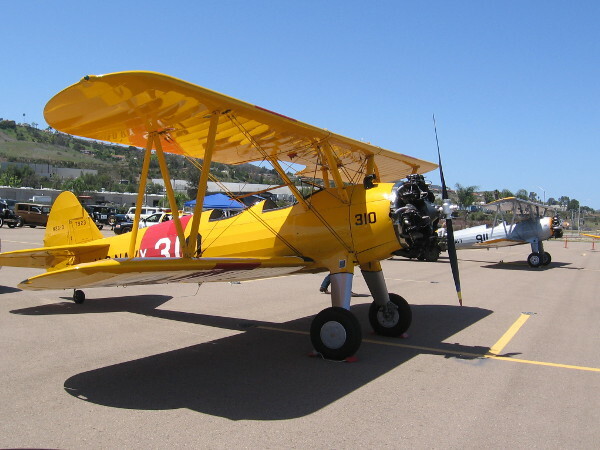 You can enjoy more Cool San Diego Sights via Facebook or Twitter! 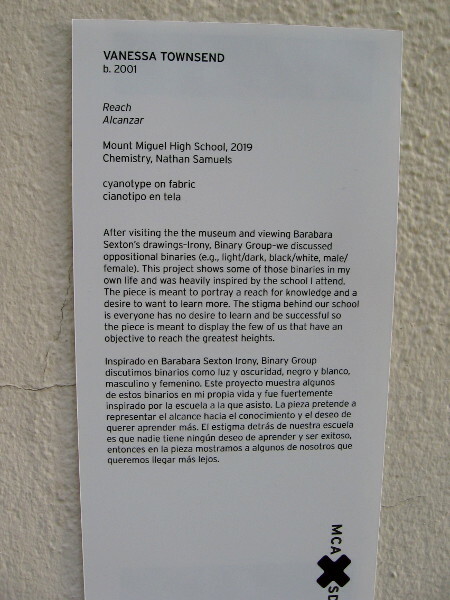 Posted on February 21, 2016 Tags balboa park, charity, compassion, education, high school, hope, houses, love, mexico, miracles, poverty, san diego, students, tijuanaLeave a comment on Help high school students Build a Miracle!